With his focus on high concept entertainment, his writing and directing have been lauded by The Huffington Post, IndieWire, Variety, Ny Times, LA Times, and as a director he is frequently interviewed by the top industry rags including 1.4, Movie Maker Magazine and many many more. Donihue was born in rural Eastern Washington and raised in Auburn, Washington. He started writing plays that were performed for 45 cents in his back yard and local parks when he was as young as seven. 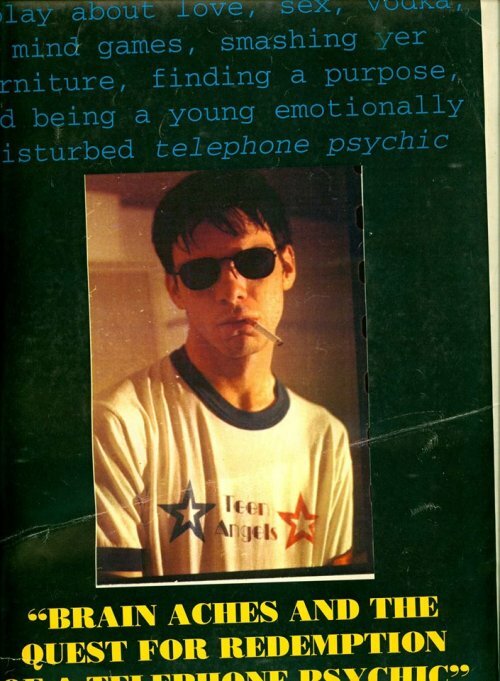 His first film was made when he was eleven, utilizing a rented video camera and two borrowed VCR’s with stereo cables. His father was a pastor. His mother, a well known Christian Devotional author. Mr. Clown was a happy clown. He loved making children happy. And they were happy and the parents were happy. Until Mr. Clown realized he could no longer please children. They wanted to be transformers and deformers and things with no form whatsoever. And so then the children were unhappy and the parents were unhappy. the children were happy and the parents were happy and Mr. Clown never had to be sad again. Donihue handled the rejection of his early art well yet refused to take another writing course again. It should be noted, he was later nominated for a Film Fare Award for his writing on Parzania, the highest honors in India and one of the largest international awards one can receive. 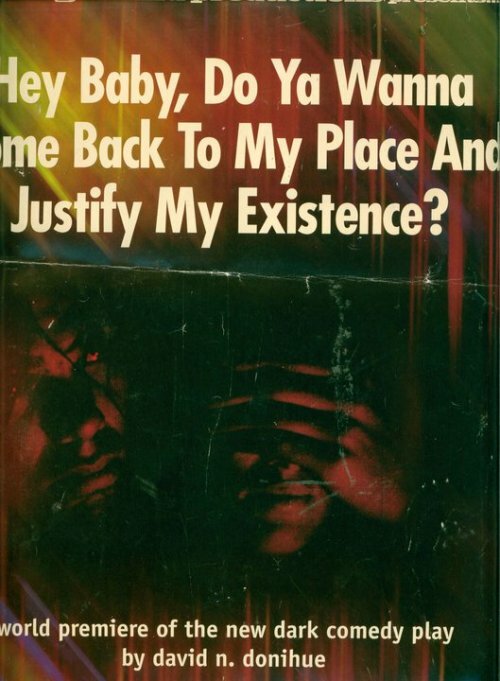 The film, was an anti-religious violence piece. By his mid teens, Donihue was writing feature length plays. During these years, Donihue began to work graveyard shifts at a local college radio station, KGRG-FM, as an overnight DJ. 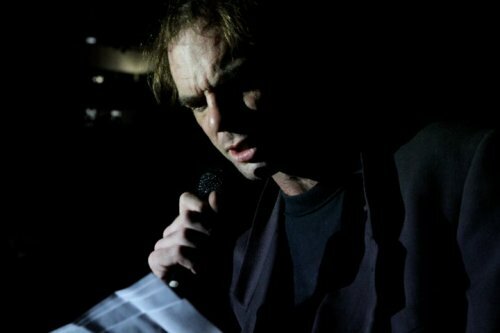 There, he became obsessed with experimental music and film, and directed a series of student films. These included Anthony’s Apocalypse and Inside Anthony’s World. 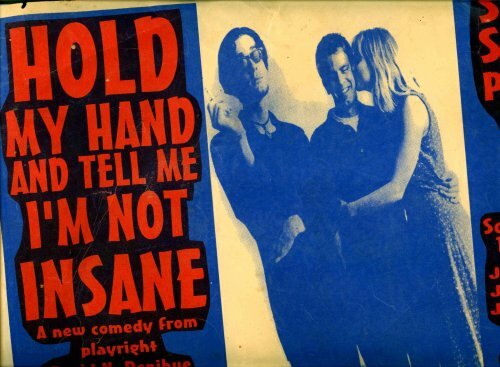 During this era, at age 18, he wrote Hold My Hand & Tell Me I’m Not Insane, a comedy-drama about a young playwright whose scripts follow his life, yet later dictate it. The play was produced in Seattle with its premiere at the Scottish Rite Hall on Capitol Hill. 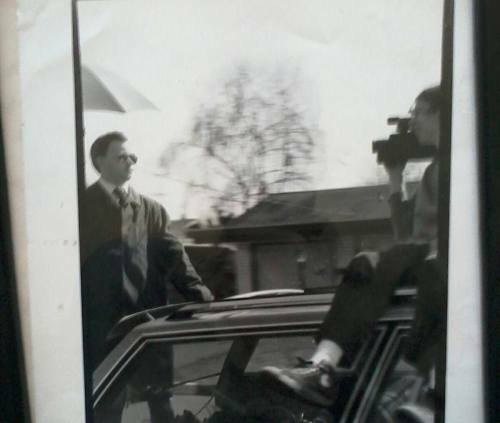 During his early twenties, Donihue wrote, directed, acted in and produced a string of independent plays within the northwest including Hey Baby Do Ya Wanna Come Back To My Place and Justify My Existence, and another pop psychology comedy Brain Aches And The Quest For Redemption Of A Telephone Psychicas well as the forty-minute short film Love Me Tender, Pay Me Well. In 1998 Donihue began performing under the stage name Punko and released an indie album titled The Day Bob Went Electric. The comedicly performed yet earnest album garnered regional radio and Donihue continued to perform the sad and sweet tunes until his final show at sxsw in 2007, when he decided to focus entirely on directing. 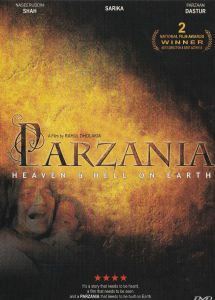 In 2005, Donihue wrote and produced the first “non-trippy” film of his career, Parzania. It was directed by Rahul Dholakia. The internationally acclaimed feature was nominated for the eastern hemispheres Oscars, the film fare award for Best Picture and Best Screenplay and Best Story. Leads Sarkia and Naseeruddin took home Best Actor Nominations. The film is considered by many accounts, to be one of the most controversial films in the eastern hemisphere. The English language thriller, based on the true story of the Gujarat Riots of 2002, was initially banned in India, caused a storm of protests and bomb threats, and later garnered praise from the New York Times, Variety, Indiewire and many others. It was shown in New York as part of the Museum of Modern Arts’ India Now film exhibition. Donihue was nominated for Filmfare Awards for Best Screenplay and Best Story for Parzania. The film won the Screen Gem Award for Best Picture. in 2017 Donihue released another socially driven action comedy, The Bang Brokers (Feature Film).. Mr. Donihue’s love for music driven short films continues, having recently directed over 60 music videos / short films in the last two years for EDM acts such as Moguai, Mark Sixma, Thomas Gold and EDM legend John Dahlback. Donihue currently lives in Los Angeles with offices in both Lois Angeles and New York.